3 Gadgets To Keep Your Dog Safe & Your Car Clean! This brilliant invention is going to be my savior as well as my dog's. 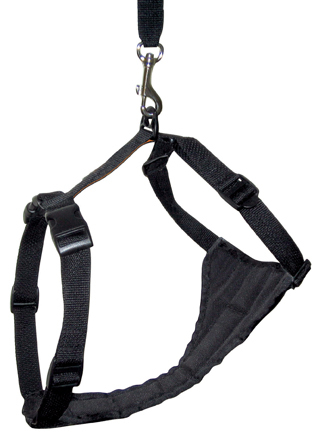 The Zip Line keeps your dog in line when attached to his Kurgo harness with included leash and tether. 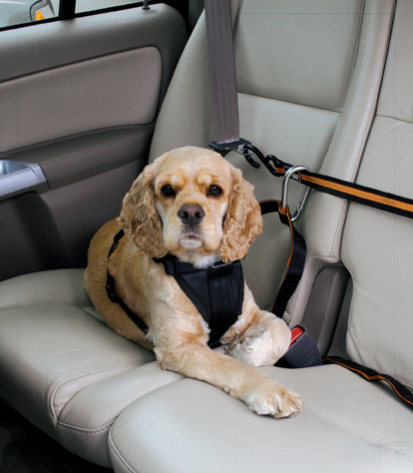 While allowing him to see out of both sides of the windows, the Zip Line keeps him on the back seat or cargo area without allowing him to jump into your lap while you're driving, or to jump out of the car when you open a door. It can be used between any two fixed points in the vehicle. The Kurgo harness is made out of seat belt material, so it's nice and strong, and can be used with the leash for walking you dog. The Kurgo package includes the zip-line, leash/tether and Tru-Fit Smart Harness in size small, medium, large, and extra-large dogs. 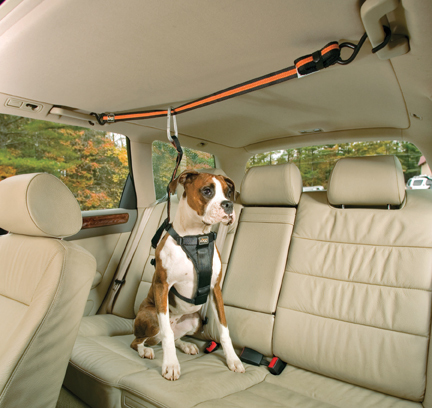 Another way to keep your dog contained is to use the Kurgo Wander Hammock Seat Cover. 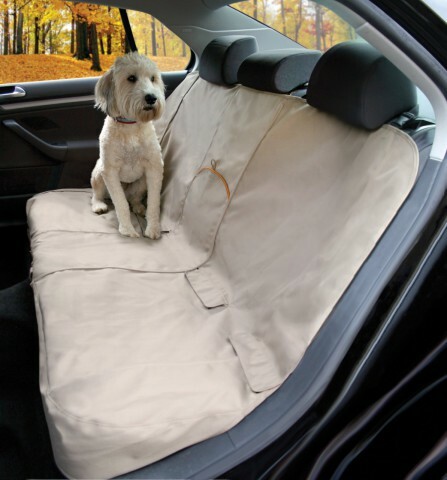 This waterproof nylon seat cover protects your seats from hair, dirt, and water damage and it keeps your pup from the front seat, and from falling off the back seat onto the floor - a really scary event for dog owner. In black and khaki, the Kurgo Wanter Hammock Seat Cover has six attachment points and comes in a handy carrying case with a water bottle and places for toys, etc. The size is 53 inches wide x 54 inches long. 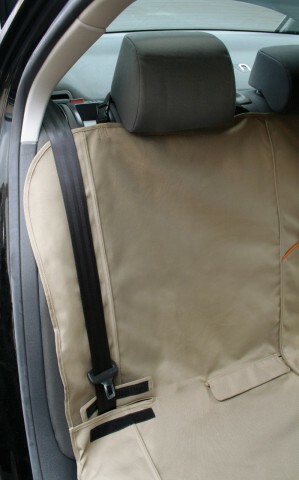 Half of the cover can be removed to accommodate a passenger in one of the seats. 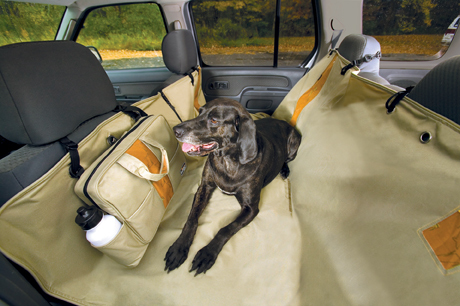 If you are going to use the Zip Line, the Kurgo Bench Seat Cover makes the most sense, as the Zip Line will keep your dog from falling of the seat onto the floor. But you still need clean seats! 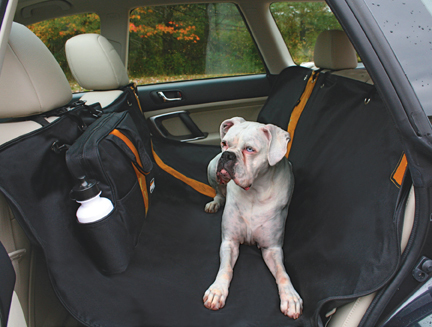 This 3-panel machine washable cover has front and back fasteners so it won't slide off the seat and has plenty of pockets for Fido's treats, toys, and other cargo. Measures 53" W x 45" L.
2,700 pounds, slamming into a car seat, windshield, or passenger." Have fun taking your dog with you, but make sure he's safe.